Shouldn’t sports cars be more colourful? So goes the quote from Henry Ford following the launch of the first mass produced car, the Ford Model T. Clearly to get the efficiencies in early mass production and volume sales, very little deviation from the standard model would be allowed. These days, with computerised order processing and highly automated production lines you’d think that there would be an almost infinite number of spec variations especially among the lower volume sports car manufacturers. So why do we see so many performance cars on the road and in the classifieds coated white, black or the fifty shades of grey in between? The 60s and 70s saw a veritable rainbow of car paint colours come to market and, desperate to climb out of the grey of 50s post-war austerity, customers embraced all manner of vibrant shades from mainstream manufacturers and specialists alike. Where has this love of colour gone? Why don’t we at least want our performance cars to stand out? Surely a shouty car deserves a shouty paint job? Before we get too far into this I ought to clarify what qualifies as a colour. Colour scientists refer to what we call colour as hue – one of the wavelengths of the visual light spectrum (rainbow) between infra-red and ultra-violet. If you remember your school physics lessons rather than the song that means all hues or colours are shades of red, orange, yellow, green, blue, indigo or violet. White, grey and black have little or no discernible hue, so are all non-colours or neutrals. Metallics confuse this a little, but essentially the metal flake simply makes grey sparkly, which we end up calling silver or, if a darker grey, gunmetal.  To prove my point I recently did some desk research using a leading car selling website and looked at colour availability for nearly new cars on sale from five leading sports car manufacturers: Ferrari, Porsche, Aston Martin, Lamborghini and McLaren. Over half of all cars from each marque were grey, black or white. For all but one, Ferrari, grey was the most common colour. 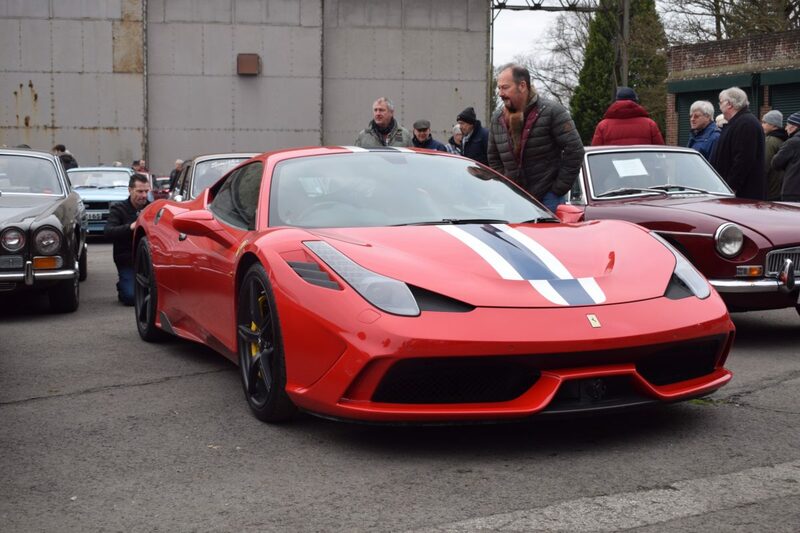 The most popular Ferrari colour was unsurprisingly red but, let’s be honest, specifying a red Ferrari takes as much thought as buying any other brand in grey! 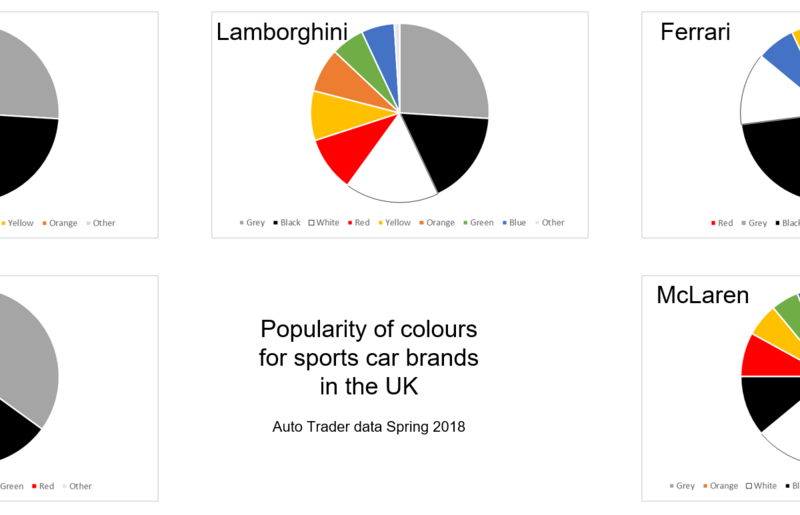 The percentages of non-colours are staggering – especially for Aston Martin (74%) and Porsche (71%) – but why is it so? 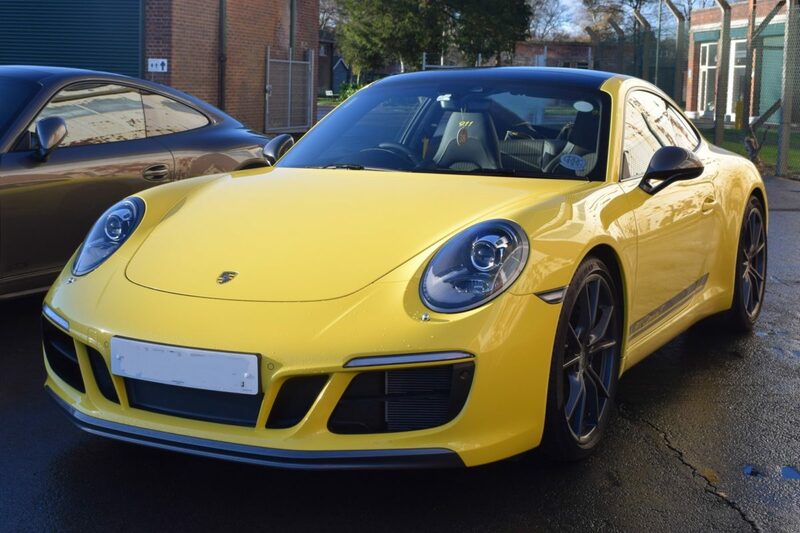 I’ve heard a number of theories such as Dealer Principals staying safe and ordering showroom and demonstrator cars in grey so as to be inoffensive and not put any potential customers off with a colour they don’t like. Equally, these cars have to be sold eventually and, again, a grey is seen as a safe choice of colour for resale. Also true is that shades of grey stay looking cleaner for longer in the dirt and salt-laden grime of Britain’s motorways for 9 months of the year. Another theory involves not wanting to draw attention to an expensive car. The thought that anything from Lamborghini could go unnoticed simply because it is grey is simply laughable. For Aston Martin there is also the James Bond legacy to account for. Since issued with his Silver Birch (grey!) DB5 in Goldfinger; 007 in the shape of Sean Connery, Timothy Dalton, Pierce Brosnan and Daniel Craig have all driven grey Astons. Only the forgettable George Lazenby enjoyed a slight green tint to his government issue DBS. Roger Moore’s Bond was, of course, more associated with the Lotus Esprit. 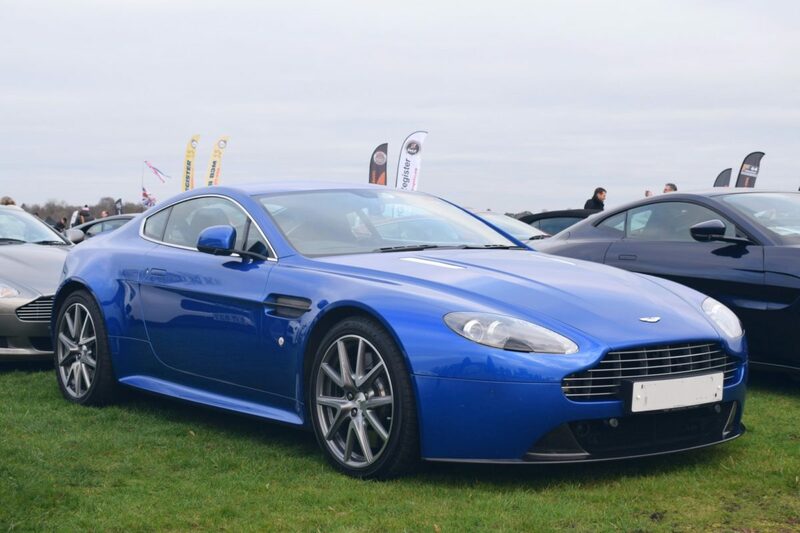 You’re not licenced to kill and simply driving a gunmetal grey Aston won’t turn you into James Bond – get over it! So where should I bestow the honour of “Most colourful marque”? By the numbers it should be Ferrari with 49% of cars shipped in a colour but, as I suggested earlier, red is a bit of a default option for the prancing horse so instead the glory goes to McLaren Automotive for its plucky 44% colourful cars and Lamborghini the runner up on 40%. So if your current car is a shade of grey, how about being a bit braver next time and standing out from the crowd? 2 comments on "Shouldn’t sports cars be more colourful?" 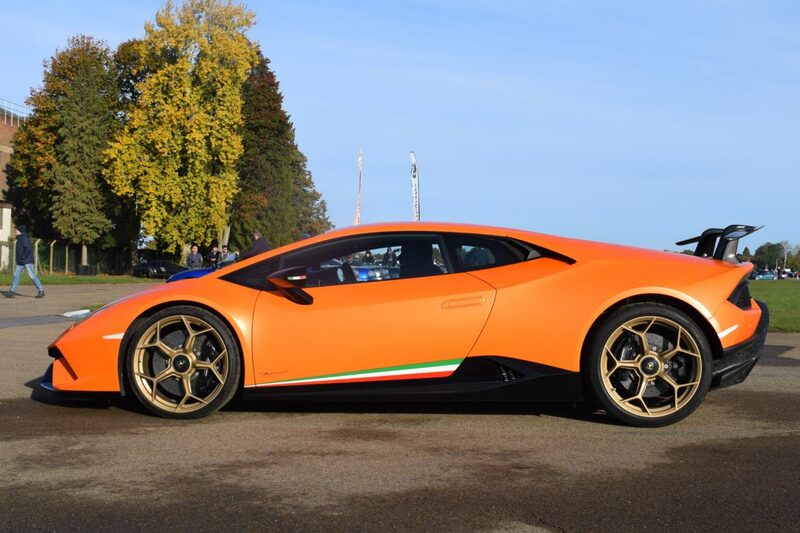 I’m really liking orange at the moment – the Huracan Performante pictured in the article was just sublime. Orange seems to work well on most sports cars – even Ferraris. I also saw an Aston Martin Vantage S in Karussel Orange which looked superb but they’re pretty rare. Even “everyday” cars like the Ford Performance range of Mustang, Focus RS and Fiesta ST all come in orange which is great to see. Great post Stewart, I could not agree more. I am always saying to my kids and wife cars on the road are such boring colours, it would be great for a brighter world. I particularly like the 1970s Porsche (Lime Green is a favourite) and Lamborghini colours (a Miura in orange or yellow is immense). 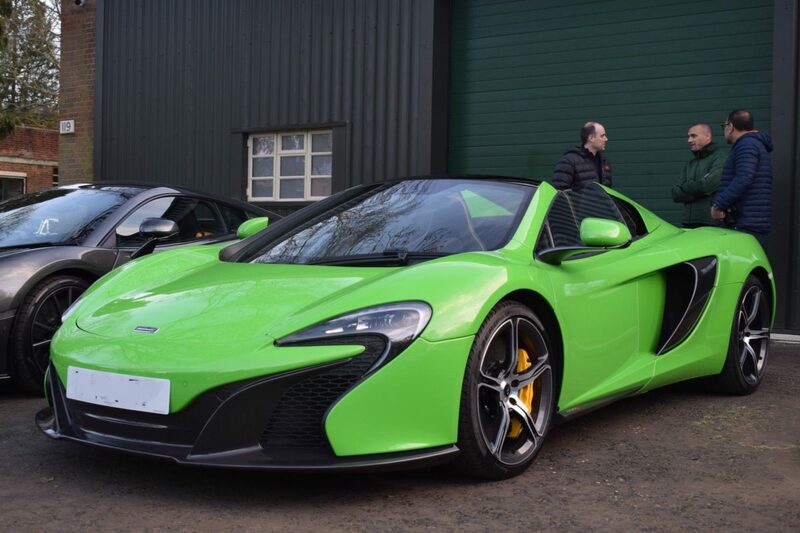 When I have the cash I fancy a supercar in fluorescent orange or yellow. I saw a Ferrari once racing in fluorescent orange, and it has always stuck with me how cool that was. Stewart, do you have a favourite car colour, and why?